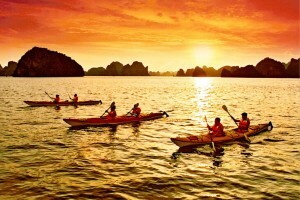 With friendly people and a lively air, Vietnam is a great family destination. 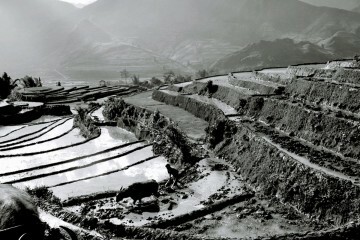 This tour features the best of Vietnam, tailored to satisfy everyone from children to grandparents. 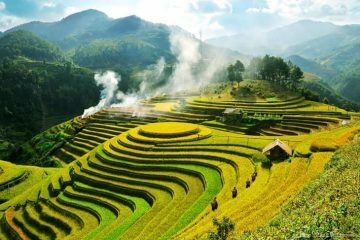 Begin in dynamic Ho Chi Minh City (former Saigon)with comprehensive city tour that includes a cyclo ride, a visit to local markets, and a visit to a private home to learn about a typical Vietnamese meal. Take a day trip to the Cu Chi Tunnels and watch an unusually eclectic religious ceremony at the main temple of Cao Daism, a unique fusion of world religions in Tay Ninh. Alternatively, spend the day cruising the narrow canals of the Mekong Delta. 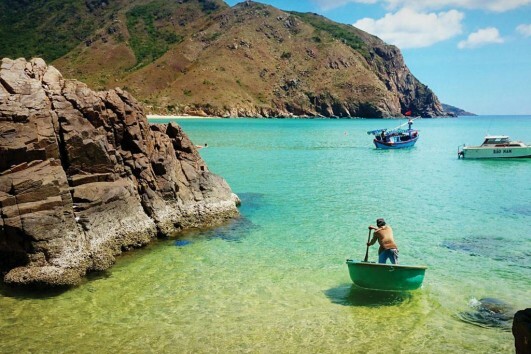 Next, fly to the resort town of Nha Trang to spend several days in a secluded private villa overlooking beautiful Ninh Van Bay at the Evason Hideaway Resort at Ana Mandara. Snorkel or dive among the coral reefs in crystal blue waters, hike nature trails, cool off in your private plunge pool, indulge in spa treatments or just relax on the white sand beach and admire the unspoiled mountain and sea views. 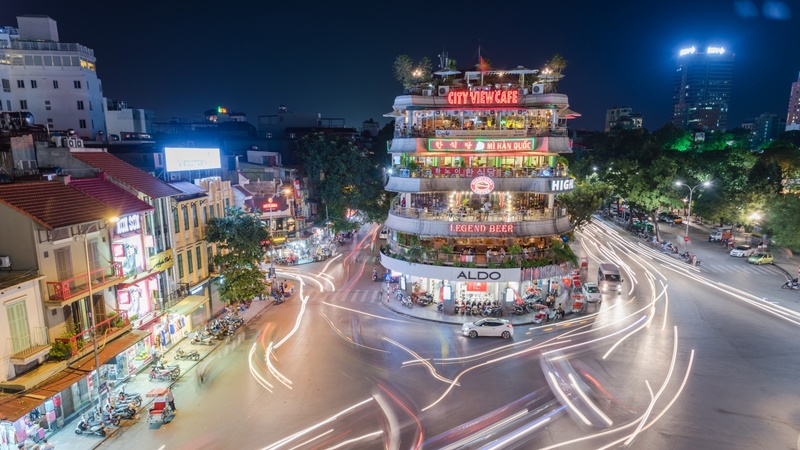 Continue to Hanoi, one of Asia ‘s most attractive cities. 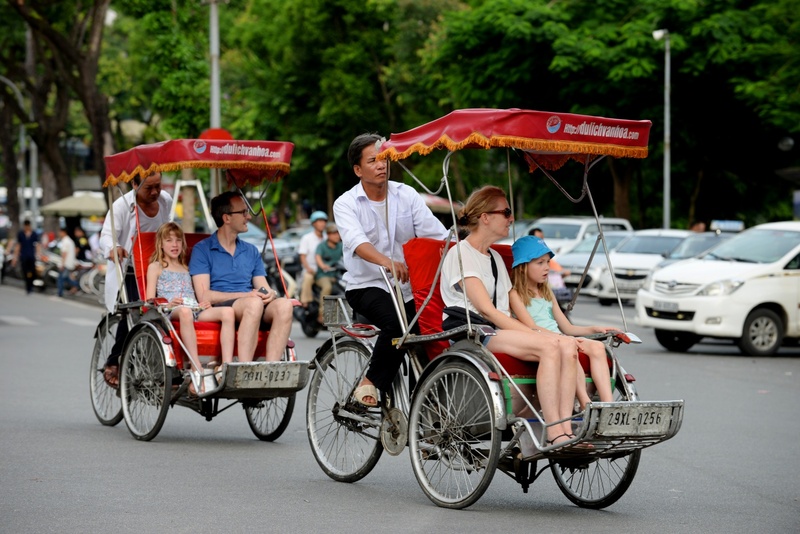 Ride in a cyclo through the French Quarter, and stroll around Hoan Kiem Lake. Enjoy a performance of the famous traditional water puppets. Tour the fascinating Old Quarter, packed with hundreds of specialty shops selling silk clothing, bamboo cooking utensils, ceremonial objects and much more. Enjoy a tour led by a noted local historian and visit major Hanoi attractions such as Ho Chi Minh’s mausoleum and House on Stilts and the Temple of Literature . During leisure time, dine in converted French colonial villas, sample local culinary specialties, and explore Hanoi ‘s attractions according to the interests of your family members. The final stop on your trip is a day trip to Halong Bay. 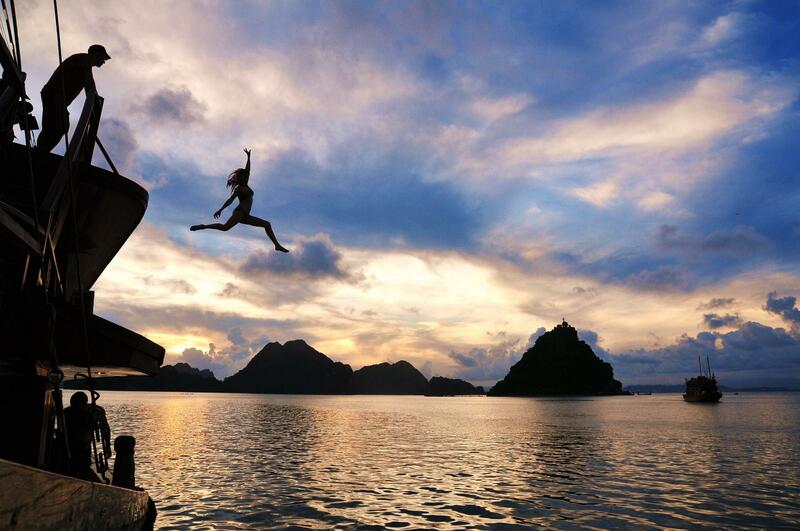 This area boasts a spectacular natural environment with more than 3,000 tiny islands. 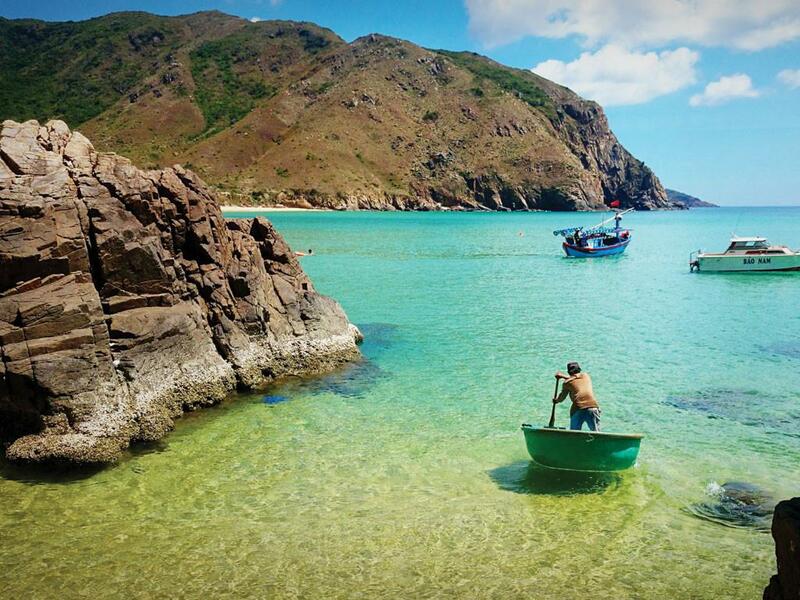 You will have the option to swim or kayak in the beautiful clear water. Simply fun! On arrival at Ho Chi Minh’s Tan Son Nhat International airport, you will be greeted by our guide and transferred to your hotel in town. Overnight in HCMC. This morning you drive to Cao Dai Temples in Tay Ninh – Cao Dai Holysee Temple is the cathedral of the Cao Daism religion with the Divine Eye – official symbol of Caodaism. Cao Dai followers worship Jesus Christ, Confucius, Taoism, and Buddha. Time to observe the midday service. Following lunch you will drive to visit the Cu Chi Tunnels – Cu Chi Tunnels consist of more than 200km of underground tunnels. This main axis system has many branches connecting to underground hideouts, shelters, and entrances to other tunnels. The network included innumerable trap doors, specially constructed living areas, storage facilities, weapons factories, field hospitals, command centers and kitchens. Today the remaining tunnels have become a major tourist attraction giving the visitor a unique experience and a feel of what underground life during the U.S.-Vietnam War. Overnight in HCMC. 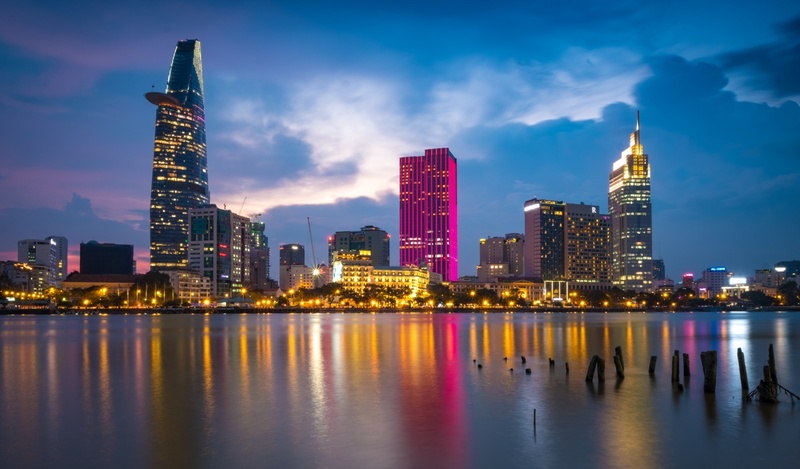 From the morning you will enjoy the city tour unravels HCMC ( former Saigon) ‘s turbulent past and also provides a glimpse into the fascinating variety the city has to offer. This city tour includes The Reunification Palace, Notre Dame Cathedral and Old Post Office, Remnant War Museum, Giac Lam Pagoda, Chinatown with ancient pagodas and temples, and bustling Binh Tay Market. Transfer to airport for a short flight to Nha Trang. You are greeted and transferred to hotel. Overnight in Nha Trang. 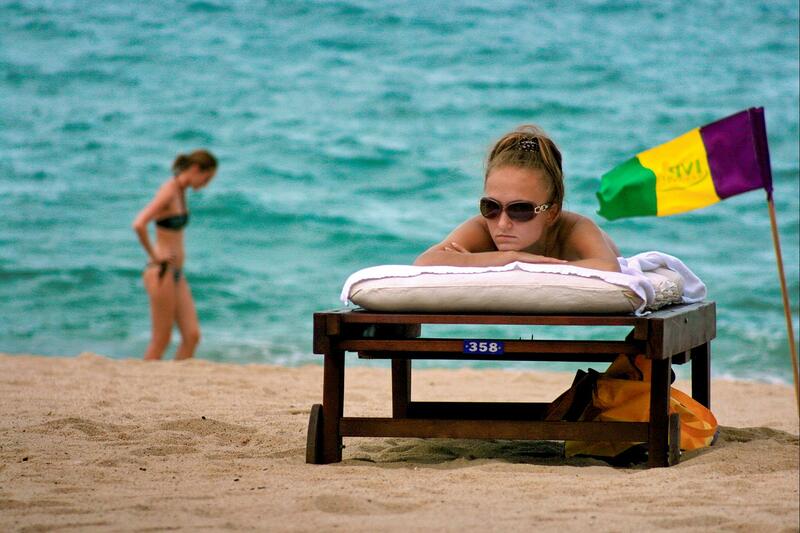 Free time at the resort. Overnight in Nha Trang. Today you leave Nha Trang for Hanoi capital. Pick-up and transfer to Cam Ranh airport for flight to Ha Noi. After check-in hotel you are transferred out for welcome dinner at a super restaurant in the French Quarter. In the evening enjoy the famous traditional Vietnamese water puppet show. Overnight in Hanoi . In the morning you will drive to Halong Bay City, approximately 3 hours away. 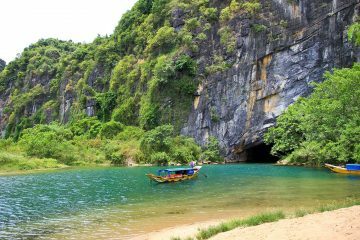 Once at Halong Bay City you are welcome on board for a four-hour cruise on the stunning bay, stopping along the way to visit one of the limestone caves in the area. As you are cruising, the boat crew will serve you a sumptuous local seafood lunch. After 4 hour navigation you sail back to harbor and rejoin car back to your hotel in Hanoi. Overnight in Hanoi. The colonial capital city Hanoi is a unique Asian city with tree-lined boulevards, French colonial architecture, peaceful lakes and oriental pagodas and temples. This full-day tour takes you around Hanoi ‘s most interesting sights, including the Ho Chi Minh Complex: Ho Chi Minh’s Mausoleum and his Stilt House, Presidential Palace and the One Pillar Pagoda nearby, and the Old Quarter also known as the 36 streets and guilds and the Vietnam Ethnology Museum. Transfer to airport for your onward flight. Cam on va chao tam biet.